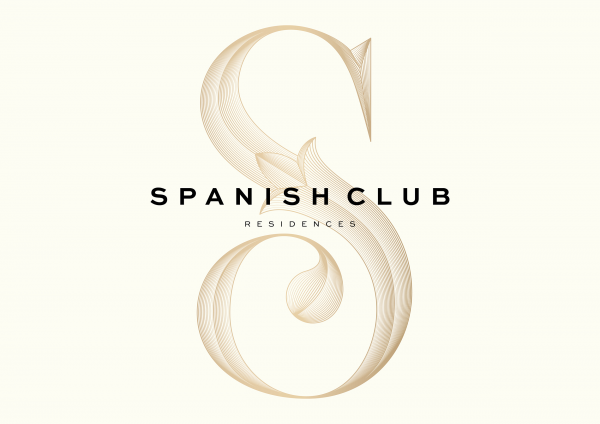 The regeneration of The Spanish Club heritage site will see a collection of inspired residences rising above a new vision for the cultural icon. 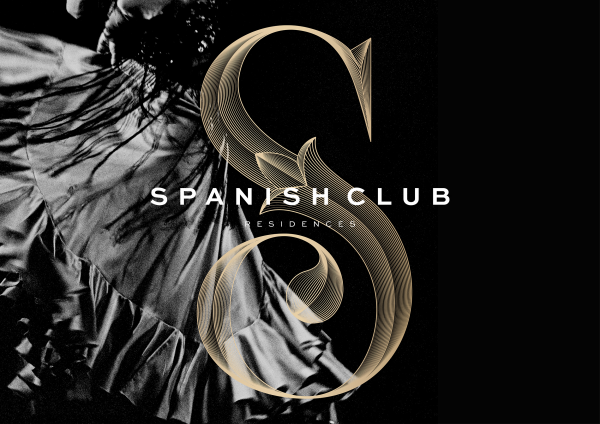 Located in what was once Melbourne’s Spanish Quarter, the boutique development will preserve The Spanish Club’s unique history while giving back to the community it represents. 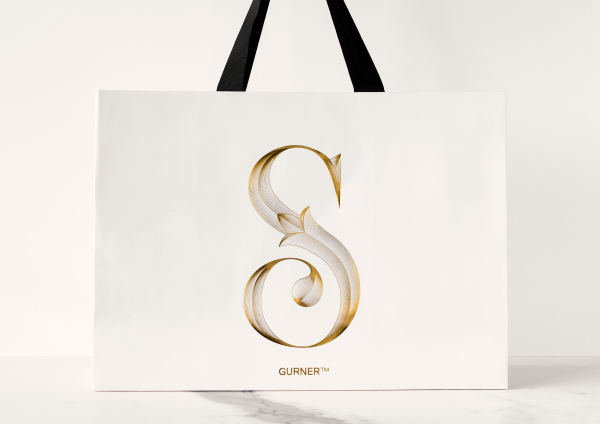 Cornwell was tasked with creating the branding, creative strategy and marketing communication tools for the revival of Fitzroy’s cultural icon as it becomes part of GURNER™’s signature collection of luxury apartments. 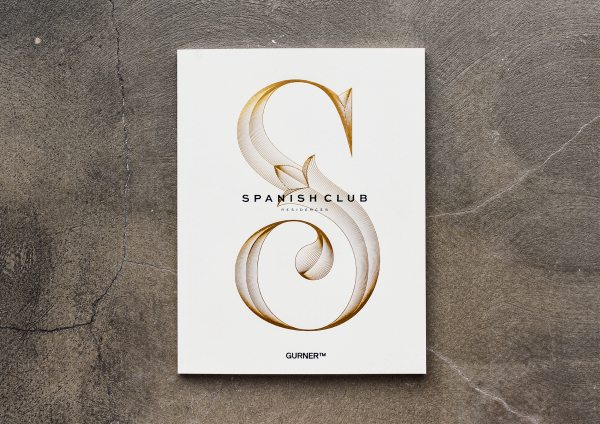 While the luxury and exquisite style of GURNER™’s brand needs to shine, it was important to bring in The Spanish Club’s unique heritage into its design elements, from the subtle nod to the handmade iron chandeliers in the monogram to the use of imagery. 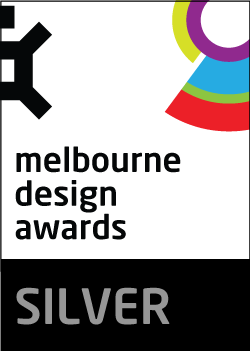 It was also important to balance the contemporary and luxurious feel of the project, while honouring the history of the site through a respect for craftsmanship and creative solutions. 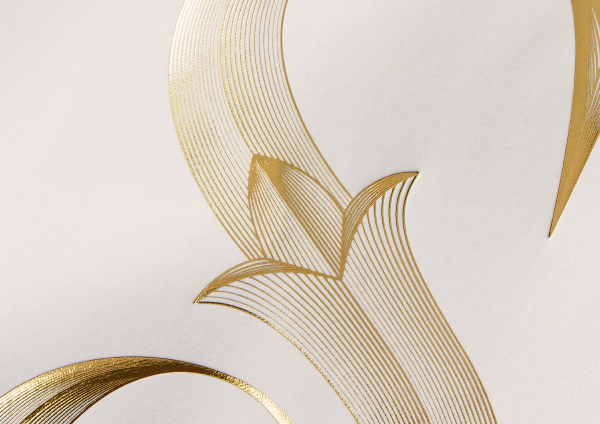 Each design element referenced intricate Spanish patterns and historic forms, including an intricate gold foil monogram created as brand mark, featuring very fine line weight and beautiful curves. This proved to be a highly successful campaign, with all apartments sold out within the first 24 hours of its launch.